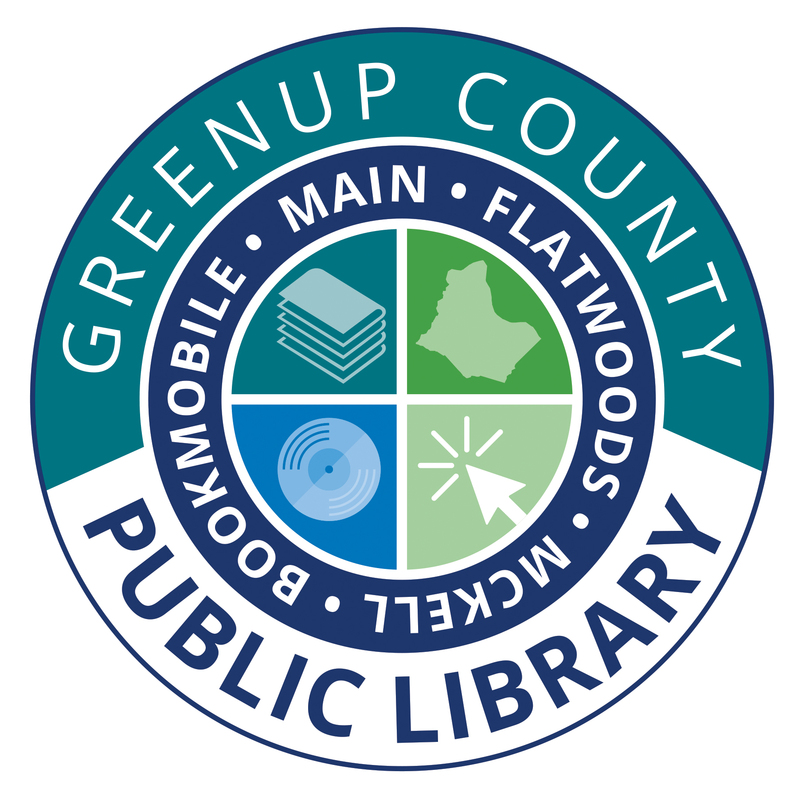 To login the password is greenup. They provide a free world-class education for anyone anywhere. All of the site's resources are available to anyone. Khan Academy's materials and resources are available to you completely free of charge.